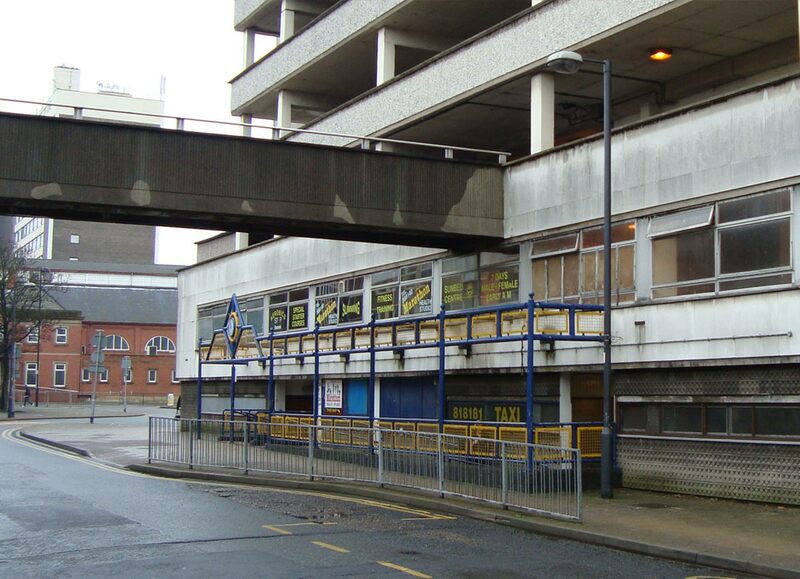 In 2007, Doncaster Council selected Muse Developments as development partner for the 22 acre Civic & Cultural Quarter regeneration scheme. 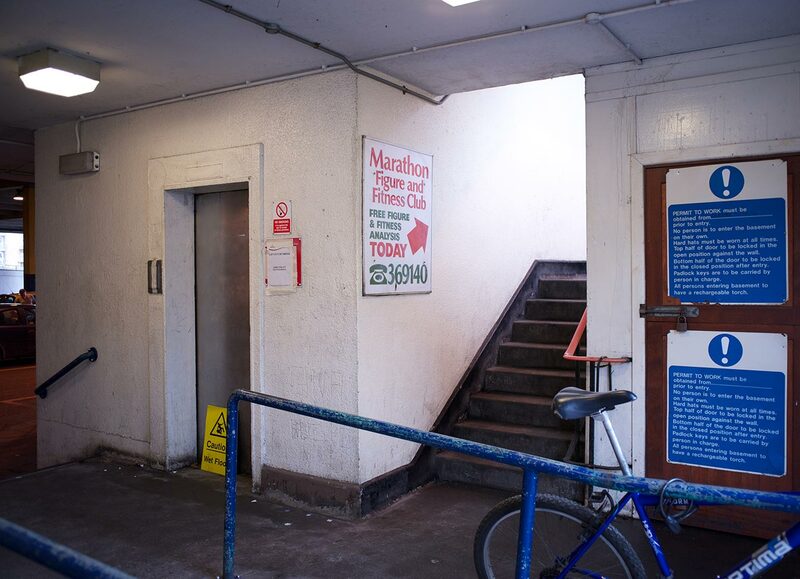 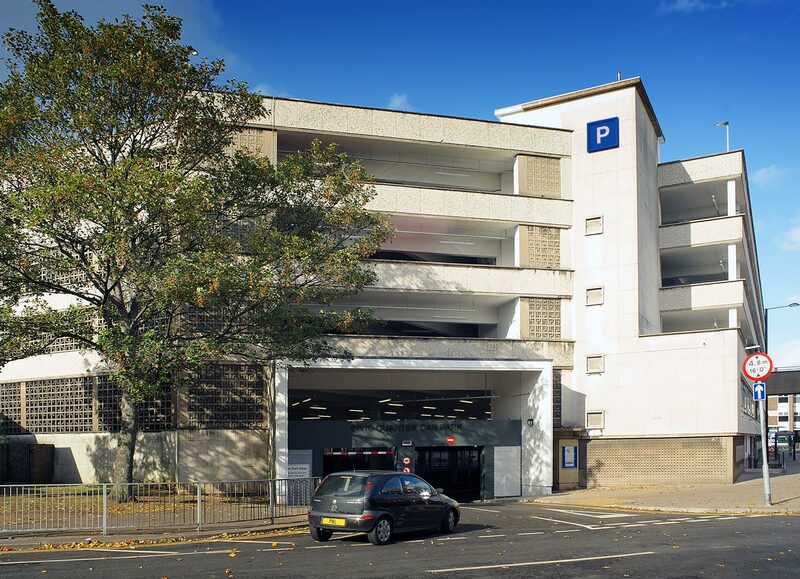 A key element of the scheme was the comprehensive refurbishment of the 850 space former Southern Bus Station multi-storey car park to provide good quality parking for the new development. 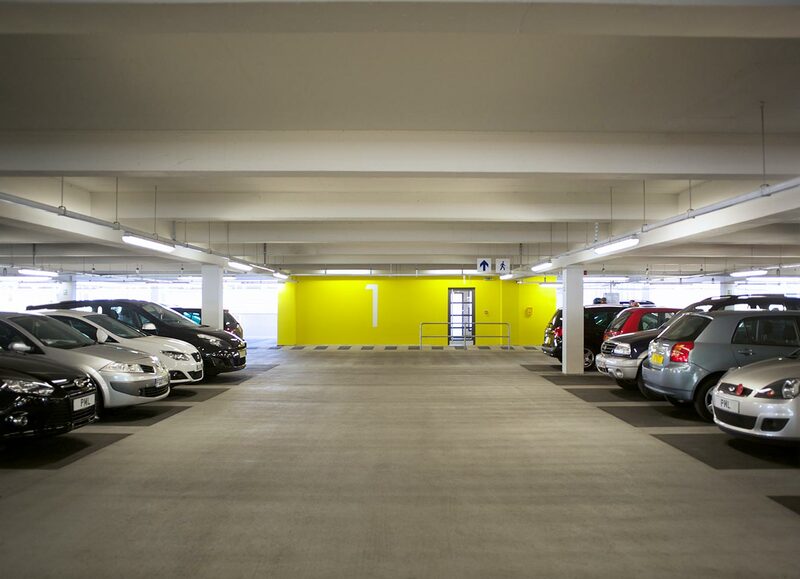 Muse commissioned Parking Matters to define and implement a strategy to achieve this objective and maximise the value of the asset. 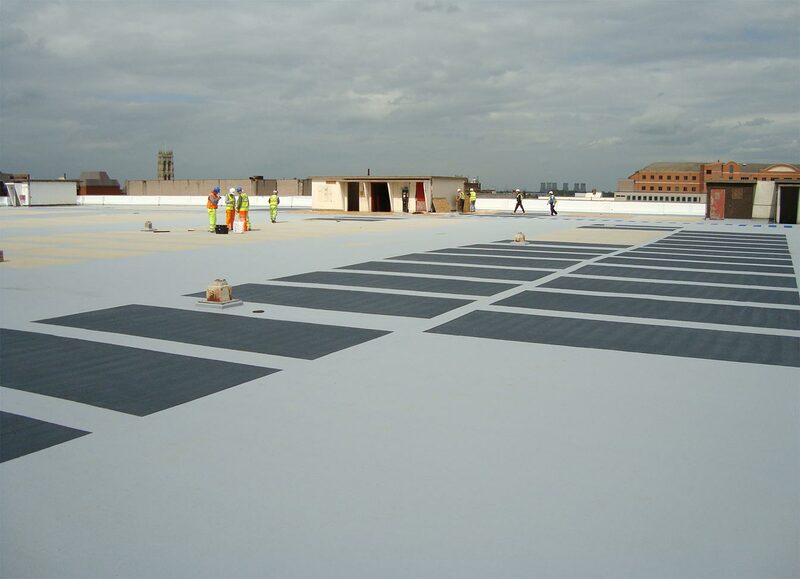 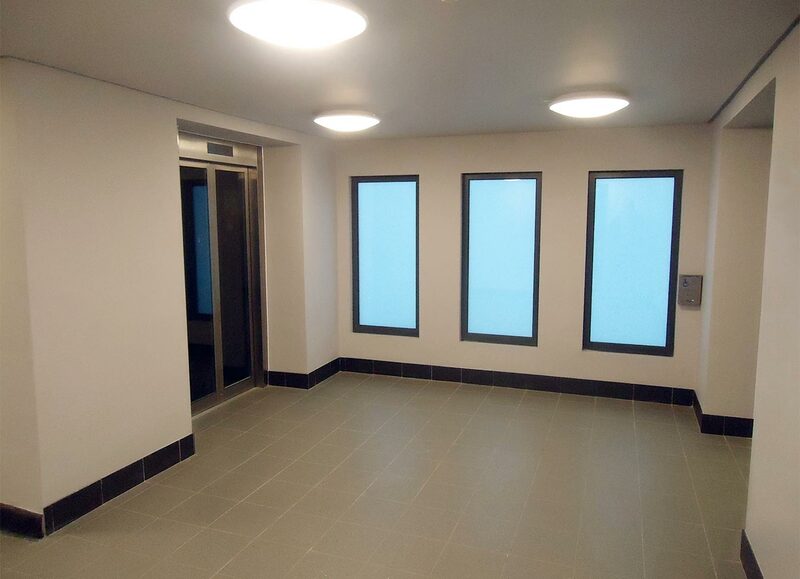 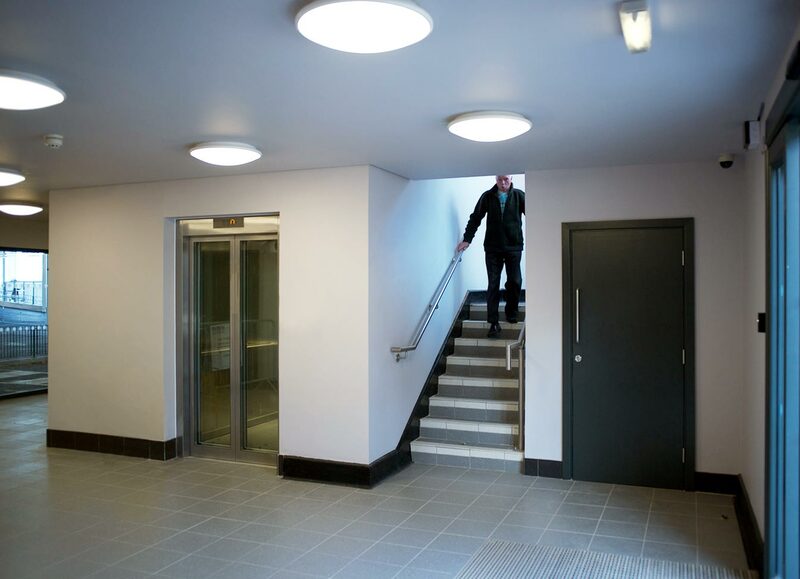 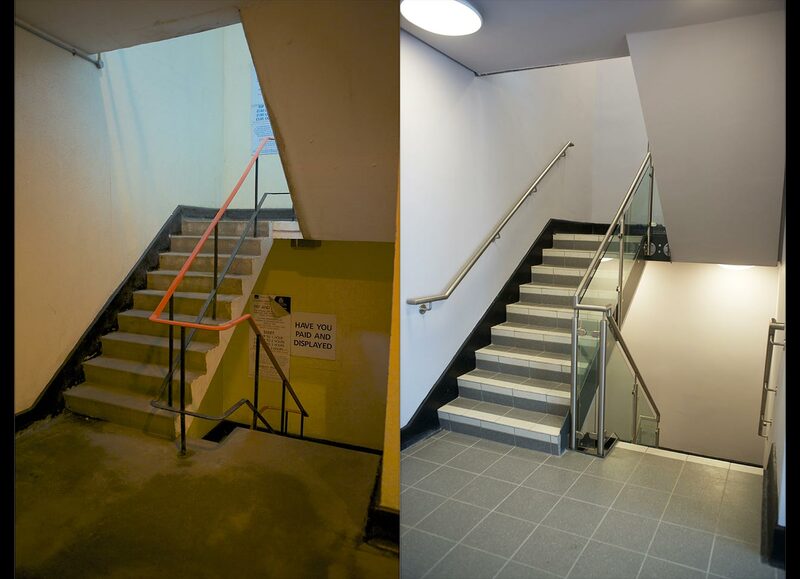 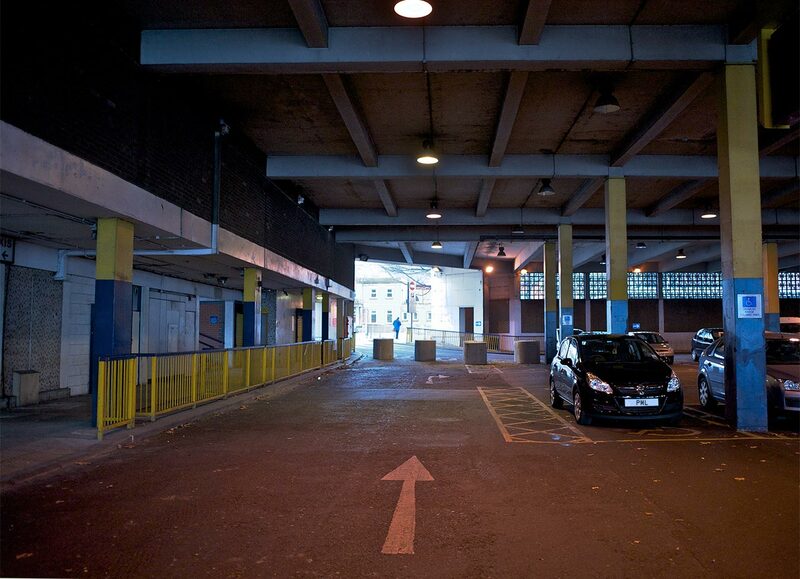 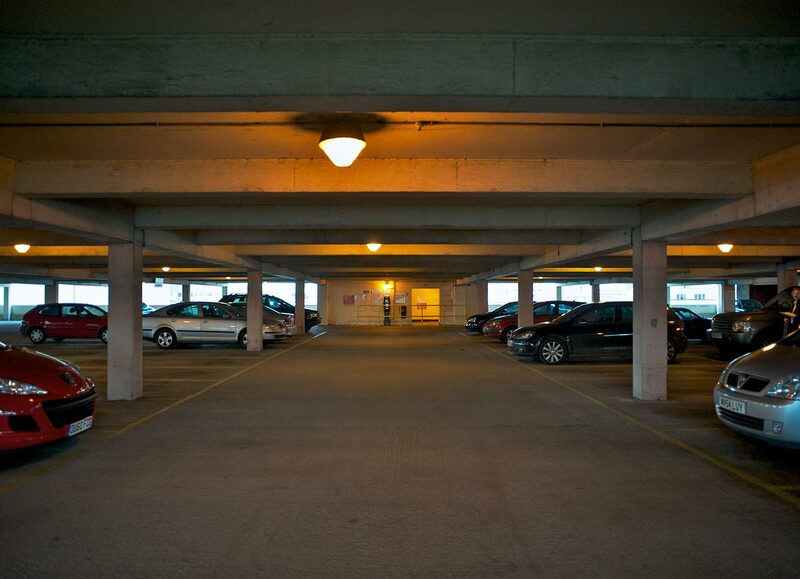 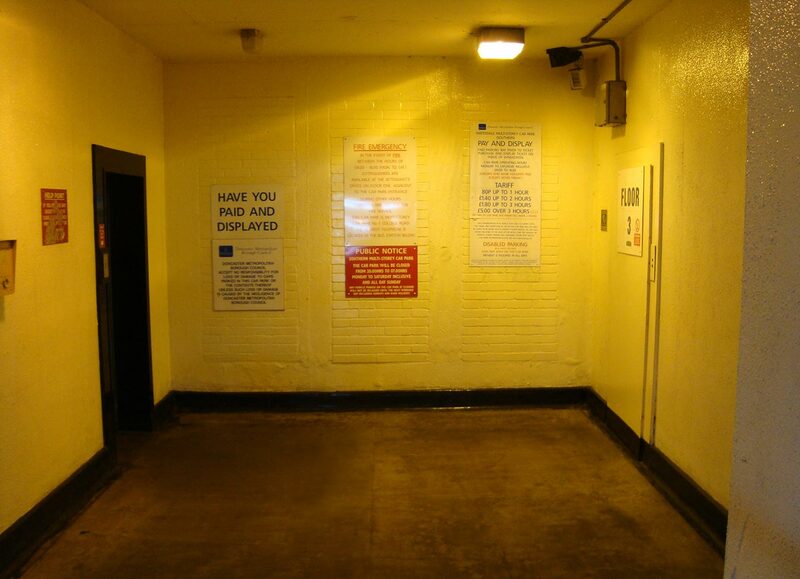 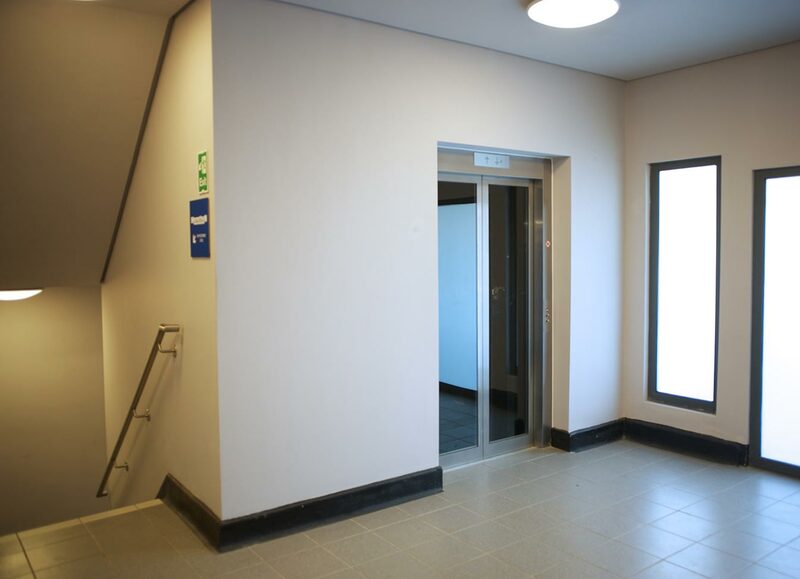 Parking Matters developed the refurbishment brief and assisted Muse’s designers and contractors with its implementation. 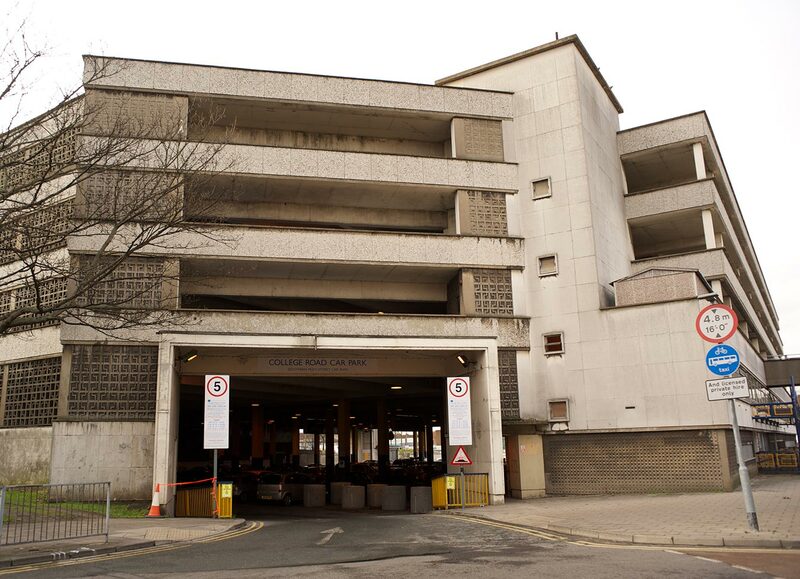 The car park revenues will significantly increase as the major elements of the regeneration scheme are completed and occupied. 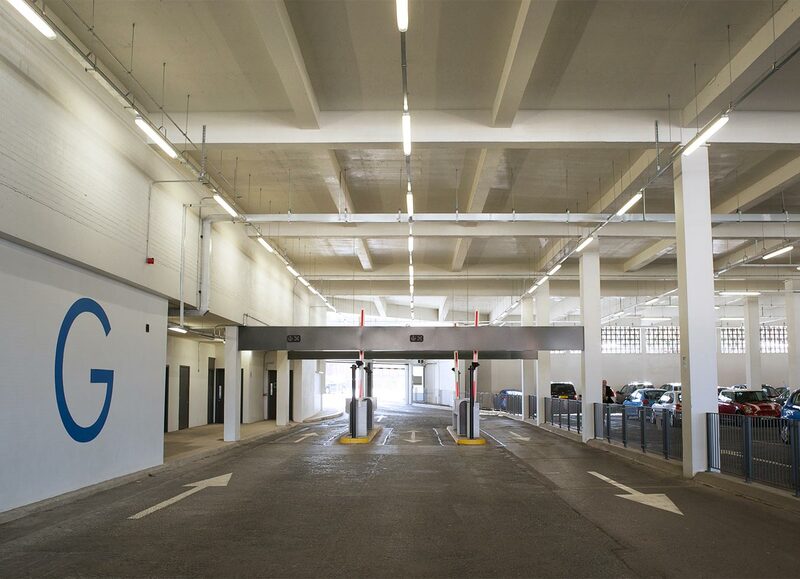 In the interim, Parking Matters has procured the appointment of a qualified operator to manage the car park under an incentivised fee structure that ensures the quality of services and the generation of increased revenues/asset value for Muse. 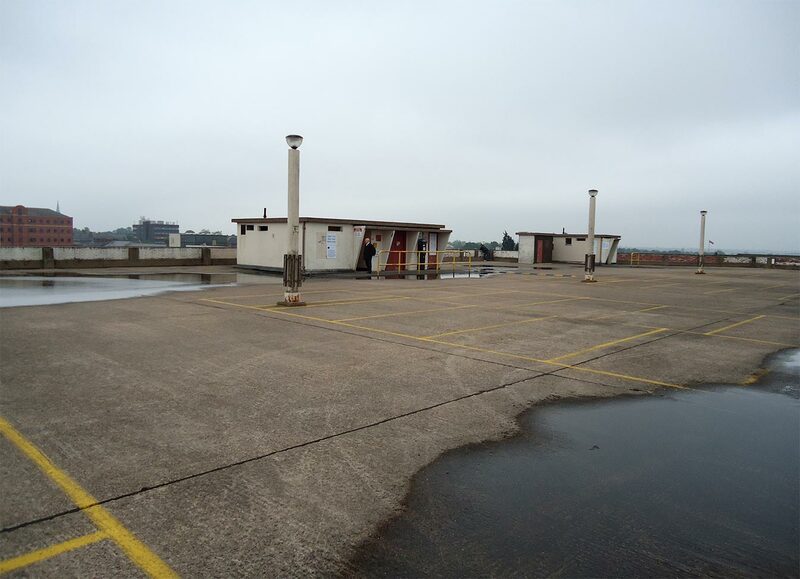 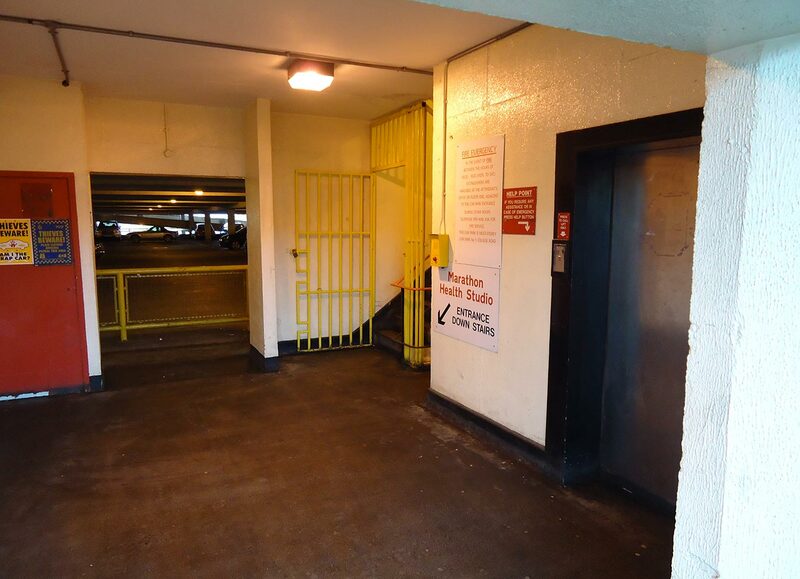 The value for money refurbishment works have transformed an out of date and insecure facility into a secure modern car park with high levels of customer satisfaction. 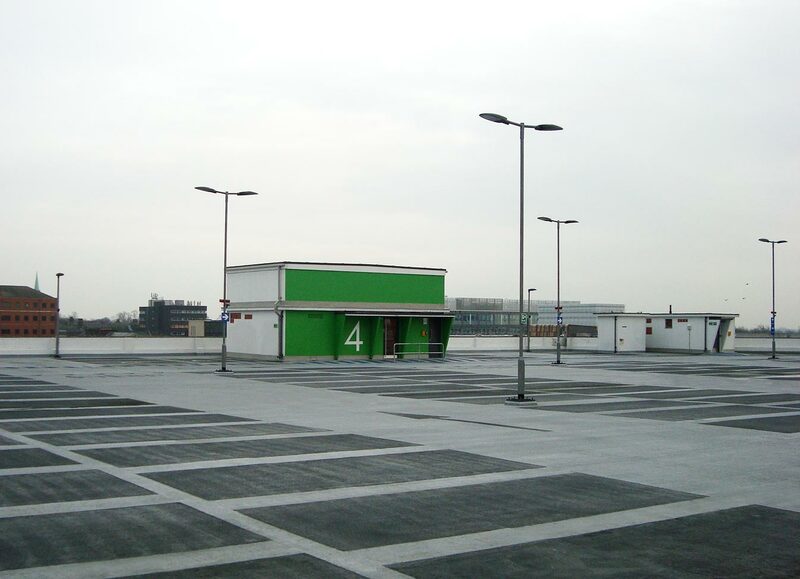 Parking Matters continues to advise on operator performance and strategies for increasing revenues. 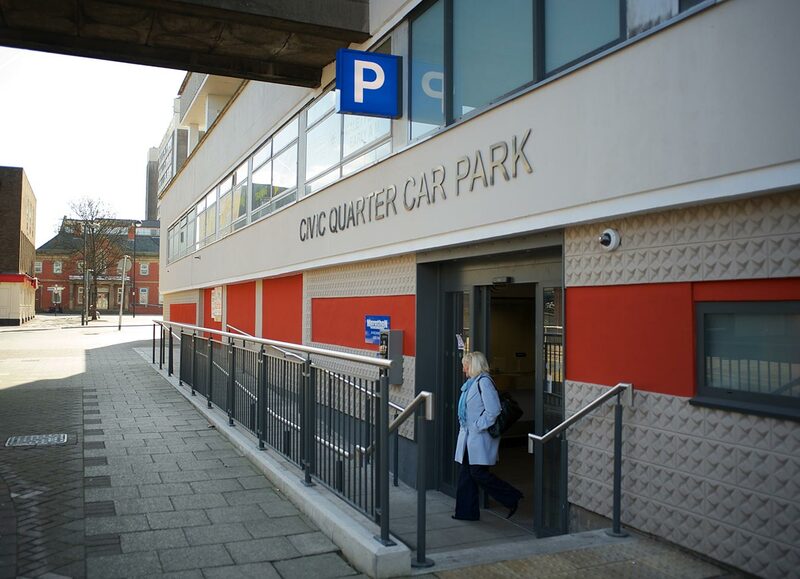 The full value of the car park will be realised following the completion of Phase 1 of the Civic & Cultural Quarter regeneration and sale of the car park.